H.P. BUDHIA Founder Chairman Having sown the seeds of the Patton conglomerate, Mr. Budhia is well versed with the regular hard work, single minded commitment to excellence that makes an organisation tick. Beyond his professional expertise, lie his human values – he is a great humanitarian dedicated to the welfare of society. He founded the S.K.D. Budhia Girls High School and B.L. Budhia Memorial Girls High School in Rajasthan. Swarnim International School is the latest offering from the Chairman of the Heritage Business School of Kolkata. H.K. 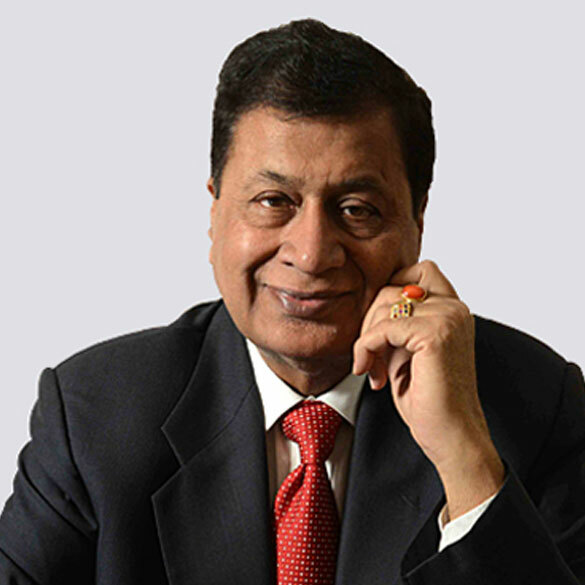 CHAUDHARY Chief Patron The Founder Trustee and Chairman of Kalyan Bharati Trust and Heritage Group of Institutions, Kolkata, Mr H. K Chaudhary is a recognised visionary in the filed of education. He is Chairman of B. H. Charitable Trust under which BRCM Public Schools, BRCM College of Engineering & Technology and GDC Memorial College are running successfully in Bahal, Harayana. He is attached to Agrasain Balika Siksha Sadan, Agrasain Boys' School, Sri Sri Academy and many more institutions in different capacities. 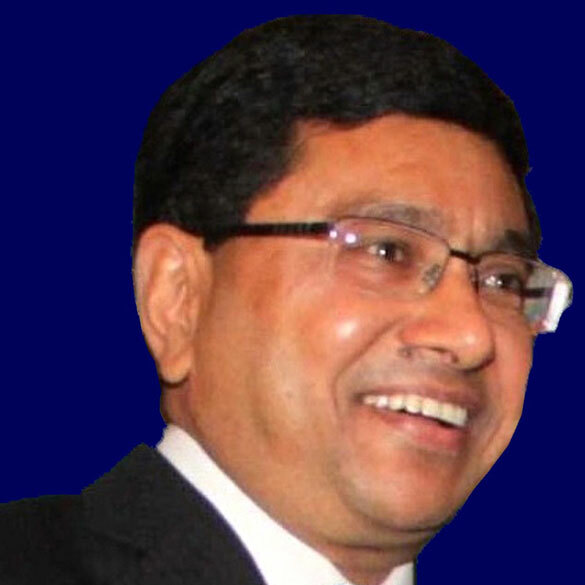 H K Chaudhary is the Chairman of Vikram Group of Industries, Kolkata engaged in manufacturing of Tea Processing Machineries, Solar PV Modules, Floriculture, Chemicals and textiles. SANJAY BUDHIA Principal Advisor Sanjay Budhia is the Managing Director of Patton Group and Honorary Consul for the Government of Malaysia. 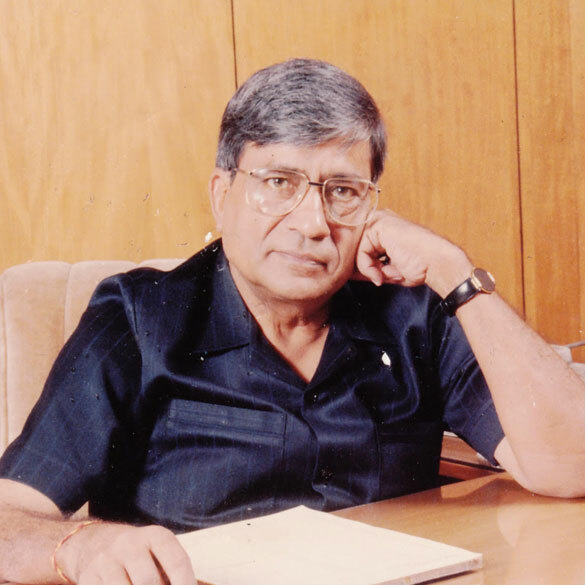 He is a member of Samsad of Visva-Bharati University and serves on the Advisory Board of Calcutta Business School.Chairman of CII's National Committee on International Trade Policy & Exports, National Council Member of AIMA,Chairman of the World Presidents' Organization Kolkata Chapter, Mr Budhia is also a Patron of the Dover Lane Music Conference. 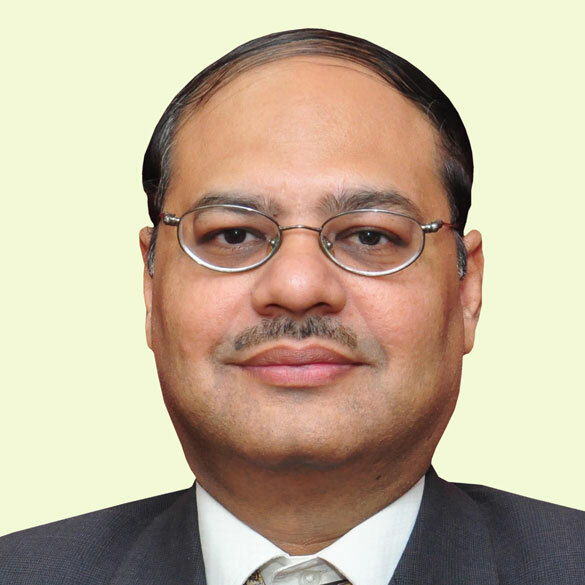 PRADIP AGRAWAL Patron Mr. Agarwal is an honors graduate in Commerce from Calcutta University, CA inter and a certificate holder in Accelerated Development Program of Wharton, Pennsylvania University and is currently the CEO of the Heritage Group of Institutions, Kolkata run by Kalyan Bharti Trust. 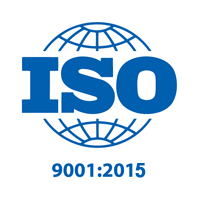 He is also a Life Member of Calcutta Management Association, The Indian Science Congress Association, Operational Research Society of India. He is also associated with various educational committees of Chamber of Commerce like CII , BCCI etc. SWATI SARAWAGI Resident Director Swati Sarawagi has been involved in the field of education for over 11 years as a teacher in both Singapore and India. A member of the Dr. Ambedkar Memorial School, an NGO, she continually contributes to the field of education. An M.A. in Psychology and Bachelors and Masters in Education Australia and is an alumnus of the Harvard Graduate School of Education. 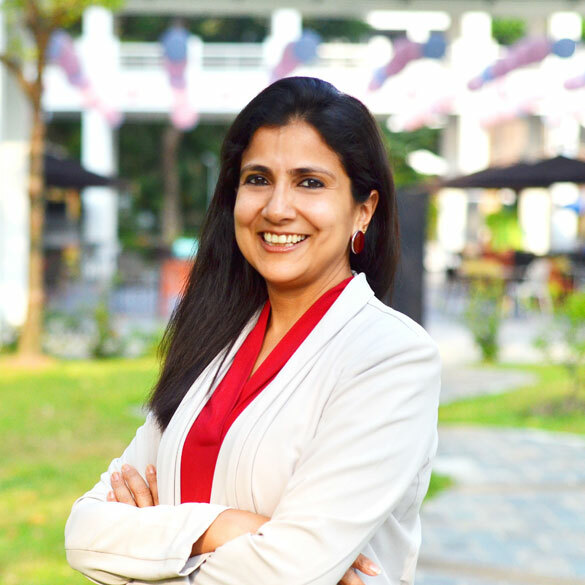 She is a member of the Early Childhood Association (India) and the Association for Early Childhood Educators (Singapore). 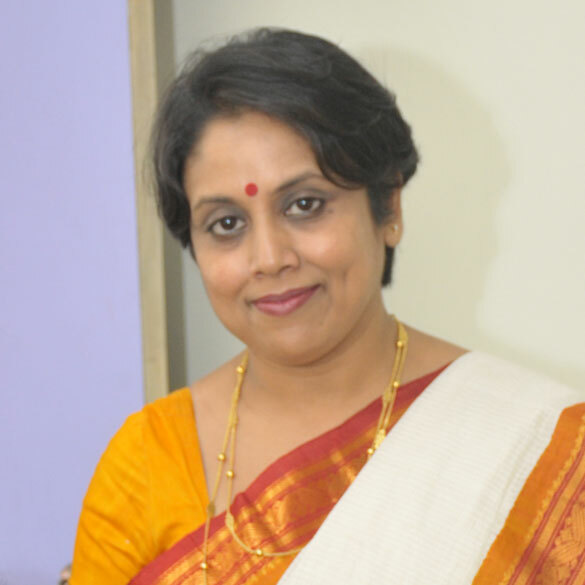 RUMJHUMI BISWAS Headmistress B.Sc(Economics), MA(Sociology), B.Ed. Ms. Biswas has been teaching from Grades 3 to 12 for 20 years in reputed schools of Kolkata. She is an examiner of Cambridge Enlish Language Assessments conducted by the British Council. She has completed the Professional Development Programme on Multiple Intelligences from Harvard Graduate School of Education. A passionate teacher, she aspires to translate her varied experience to make a difference in the world of children's education. Ms. Biswas firmly believes that children learn more when they are happy; and they are happy when the environment is fun filled.